Paula Grant saved her best round for last to continue her sound early season form with a strong finish at the Portuguese International Ladies Amateur Championship, the first European international event of the year at Montado Golf Resort. 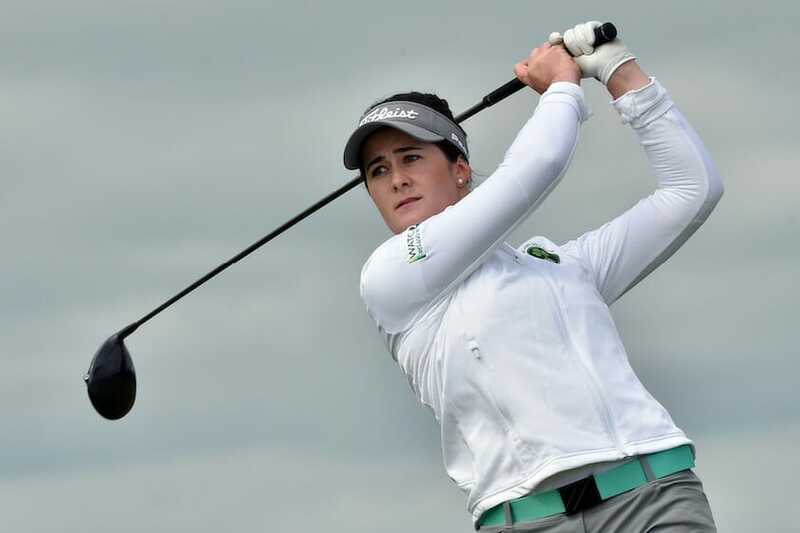 The Lisburn golfer, who began her season at the South American Amateur Championship in Chile with a top-15 finish last month, broke par for the first time this week with a two-under 70 on the brutal Montado layout. Grant fired five birdies with just three dropped shots to move into a share of 17th spot at plus-seven to lead home Ireland’s travelling quintet. Ballinrobe’s Shannon Burke 73/79/80, Woodstock’s Aine Donegan 76/80/80, Grange’s Elisa Corcoran 82/82/82 and Hermitage’s Ciara Casey 84/81/82 all failed to make the final round cut. At the head of affairs, France’s Pauline Roussin-Bouchard returned a closing round three-under-par 69 to win the tournament by a single stroke on five-under-par.